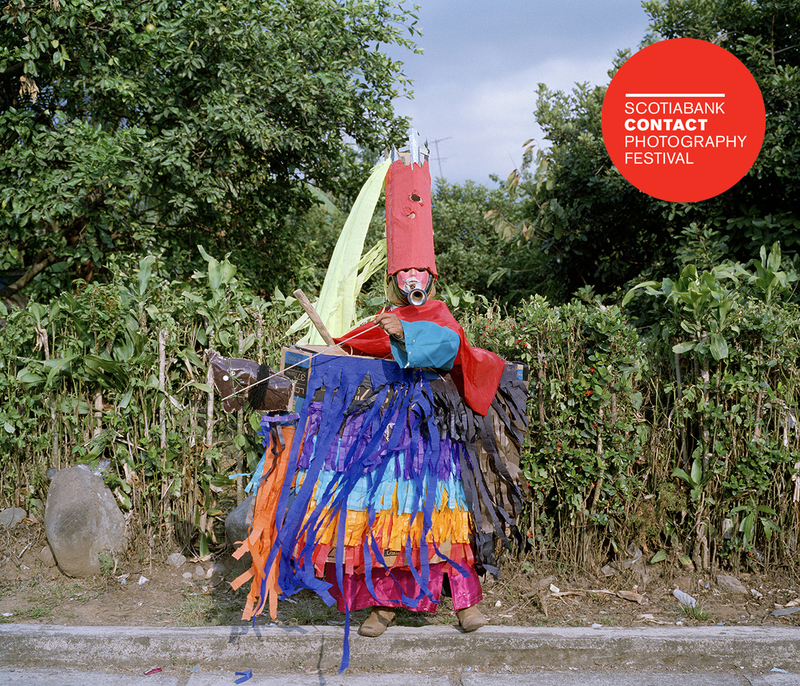 TYPOLOGY is thrilled to present a Featured Exhibition of the 2015 Scotiabank CONTACT Photography Festival, THE NEW GODS, a cross-continental collaboration between Canadian artist Josée Pedneault (Montreal) and Mexican artist Alejandro Garcia Contreras (Mexico City). Featuring an extraordinary series of large-scale photographs, THE NEW GODS examines fantastical rites of spring that have emerged spontaneously within Carrillo Puerto, an isolated village in the mountains of Chiapas in southern Mexico. The exhibition will also include a select grouping of smaller sculptures and paintings as an extension of the photographic subject matter into other media, an experimental approach which is integral to this multidisciplinary collaboration. Each spring for the past several years, Carrillo Puerto has undertaken a most unusual interpretation of the Via Crucis (Stations of the Cross), the religious tradition of reenacting the events leading up to Christ’s death on Good Friday. Elsewhere in Mexico it is a day of organized procession, penitence, and mourning, but in this small village it has evolved into an irreverent, chaotic, and carnivalesque celebration of the absurd. Drawing on an unholy mix of religious beliefs, local and popular culture, pagan traditions, and personal mythologies, participants don homemade costumes that are highly theatrical and transformative, often verging on pure abstraction. Through the adoption of new voices, gaits, and gestures as well, the chimerical personalities they assume become an alternate pantheon of strange deities and demons, existing in opposition to the highly codified characters and narratives of the traditional Passion play. 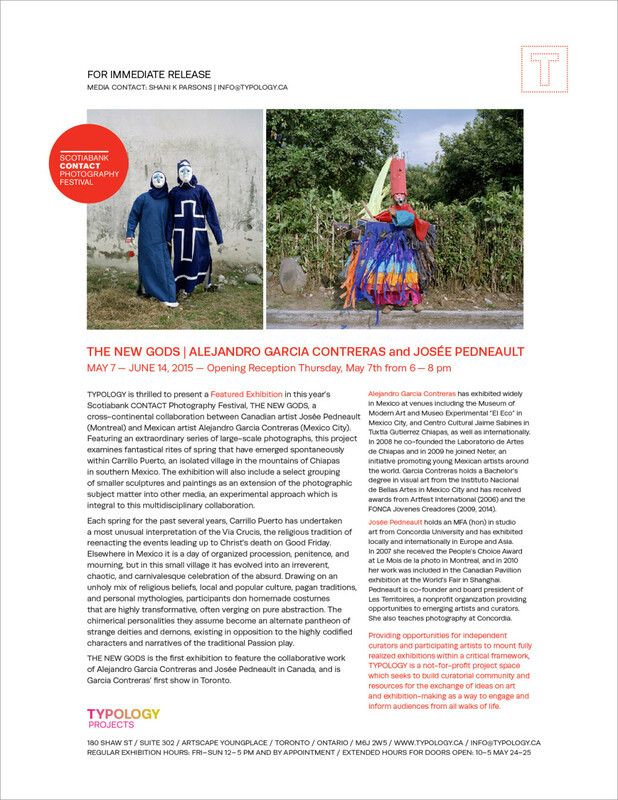 THE NEW GODS will be the first exhibition to feature the collaborative work of Alejandro Garcia Contreras and Josée Pedneault in Canada, and is Garcia Contreras’ first show in Toronto. Click to download/print the media release below in PDF. 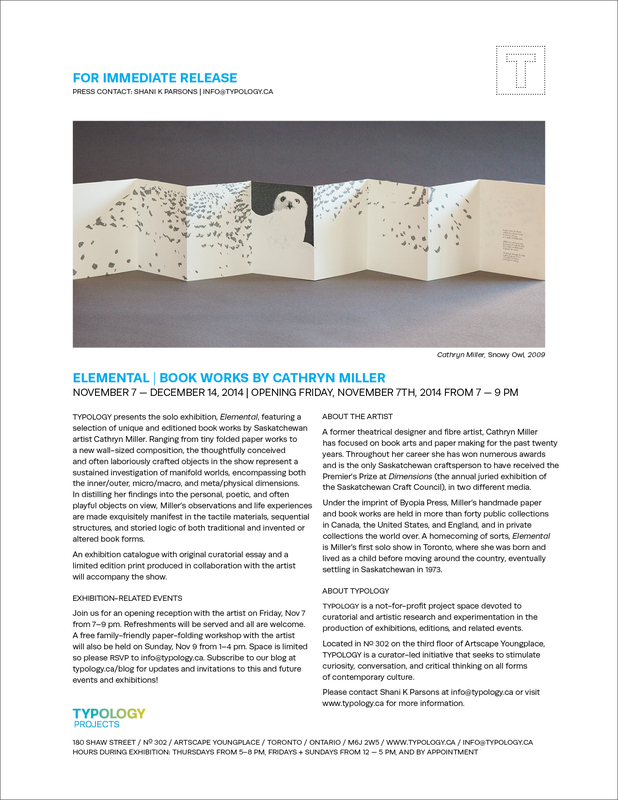 Exhibition-related events are in the works; subscribe to this blog for updates and invitations! Not local? Stay tuned for pics from the show and related events – it will be just like you were here! And thanks so much for your continued interest and support! This exhibition is made possible by the Fondo Nacional para la Cultura y las Artes (FONCA) of the National Council for Culture and the Arts, Mexico.